One state senator is trying to do two jobs at once — working for the Trump administration in Washington, D.C., and serving as a lawmaker in Olympia. His absence puts a drag on the state Legislature. ELECTIONS have consequences. Donald Trump is filling his administration with at least two Republican state Senators — Brian Dansel of Republic and Doug Ericksen of Ferndale — who were early advocates for Trump. Dansel and Ericksen are rewarded for their loyalty, but their decisions have consequences for the whole state which they must mitigate to keep the Legislature functioning. At least Dansel promptly resigned. His replacement is on the way. Ericksen, however, says he is going to do two jobs at once — as a temporary press secretary to the EPA transition team in Washington D.C., and senator from Whatcom County. Before their departures, Republicans with Democratic Sen. Tim Sheldon held state Senate control by one vote, 25-24. Lt. Gov. Cyrus Habib, a Democrat, is the tie breaker when the Senate is evenly split, though Republicans and Democrats differ on whether he can break the tie only on procedural votes, and not policy votes. The consequence: Control of the Senate could be challenged when Ericksen is back in D.C. Democrats toyed with their newfound advantage on Friday by trying to take over the Senate to pass a favored bill. The ploy failed, but more of it is likely to come. 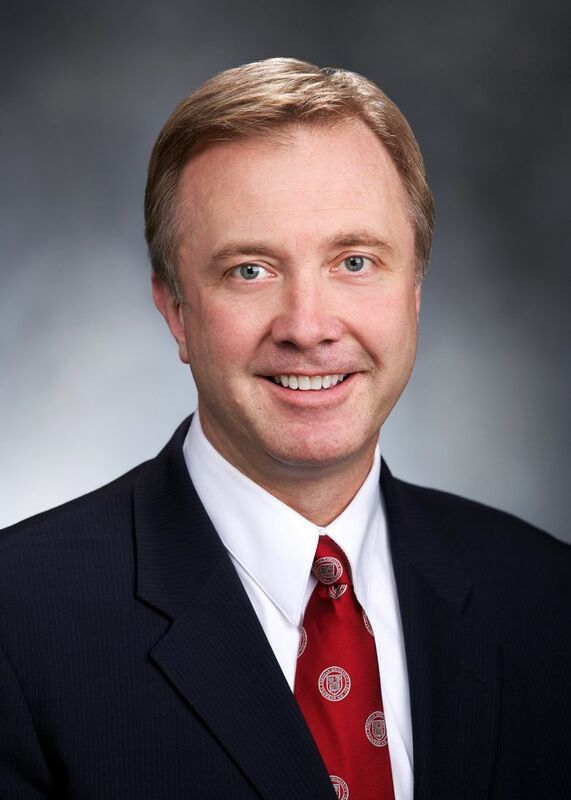 Ericksen said in an interview with a Seattle Times editorial board member that his federal appointment lasts until July, although it could be a shorter term. He promises to fly back for votes in the Senate. That’s an untenable decision. Every week he’s not in Olympia puts a drag on the Legislature. By Feb. 17, the Senate Energy, Environment and Telecommunications Committee that Ericksen chairs has to vote and forward bills. March 8 is the cutoff for the Senate to send bills to the House. 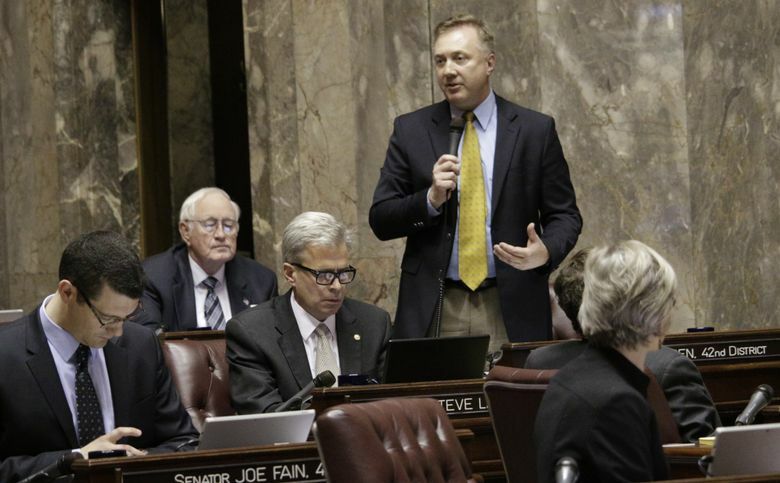 If Ericksen’s priority is in Olympia, he should be there, full-time. If not, quit the Senate and let a replacement be appointed. That’s not a partisan statement: we would say the same thing if a Clinton administration were plucking lawmakers. Pick a job, Sen. Ericksen.